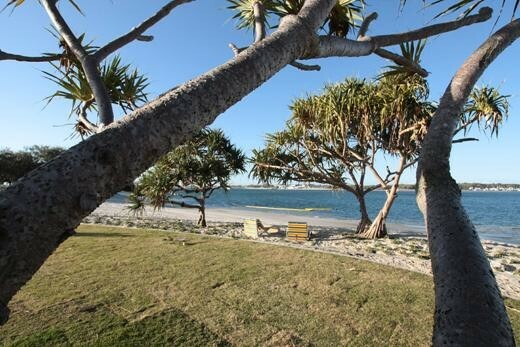 The long history of Broadwater Parklands as a favourite family holiday destination has shaped its future as a world class community and cultural parkland. 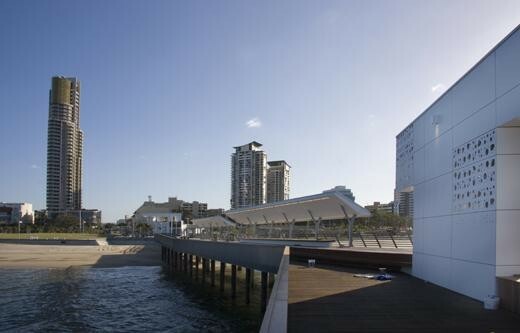 Its place in the hearts of so many Queenslanders has earned this three-kilometre stretch of foreshore recognition as one of the State’s cultural icons. 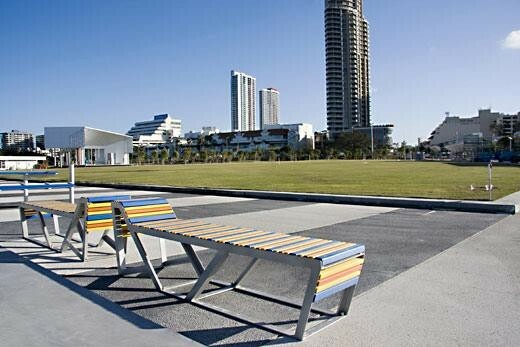 The park offers a wide variety of recreational options including picnics and barbecues, strolling on the rooftop terrace to take in the spectacular views of Surfers Paradise, fishing off the pier, swimming, and lunchtime sports on the Great Lawn. 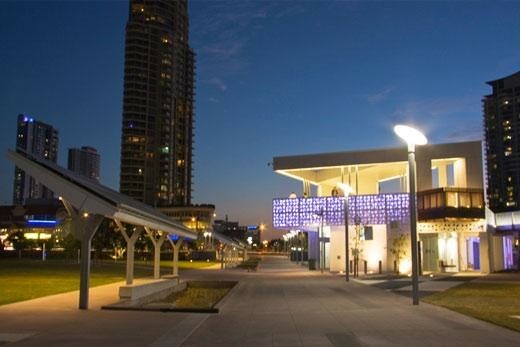 The southern reclamation area is now 2.8 hectares of useable open space – four touch football fields end to end.